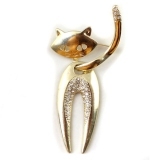 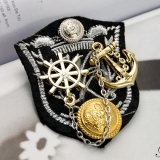 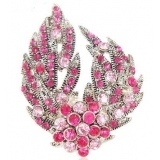 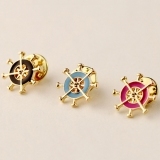 FavorDeal Costume Brooches for sale online, offers latest fashion brooches, costume jewellery brooches for dresses. 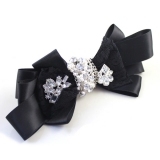 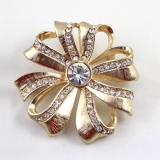 Buy cheap brooches and pins, a great variety of vintage, rhinestone,antique,crystal brooches, bridal bouquet brooches. 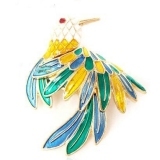 Just enjoy your shopping now, you will love Favordeal!